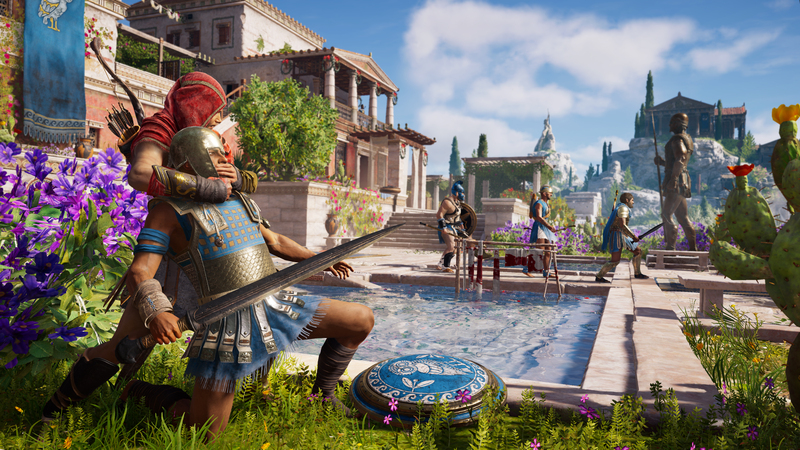 Ubisoft has released the first episode of Assassin’s Creed Odyssey‘s Behind the Odyssey video series, in which the game’s developers discuss its RPG mechanics and how players’ choices will impact their journey. Elsewhere, we’re told that Odyssey will feature various combat options – from customization to how the enemy is approached. Players will have over 30 “brand new, awesome, amazing” abilities that can all be upgraded. Additionally, there will be a “handful” of characters available for us to romance but Ubisoft has said that this aspect of the game won’t necessarily impact the bigger picture. Assassin’s Creed Odyssey will release on October 5 this year for PlayStation 4, Xbox One, and PC. Like last year’s installment, it’ll be a single-player adventure.